Rubenfires to be honored by BBYO. This month, my mother and father, Shelly and Mark Rubenfire, will be honored by BBYO’s Michigan Region. BBYO has served as a passion and an inspiration for my family and remains vital to us to this day. In 1977, Shelly joined BBYO as a member of Naches BBG; she later served as chapter n’siah (president). She also served as second vice president of Michigan Region BBYO BBG. During graduate school, she also worked part-time for BBYO while pursuing a career in physical therapy. Later, both Mark and Shelly would go on to be valued advisers to various Michigan Region BBYO chapters. They both have continued to take on various landmark roles within the organization during and long beyond the time my brothers and I were members. Shelly is the current outgoing chairperson of the BBYO commission and is on the nominating committee, while Mark has served on the development committee and on the commission in recent years as well. Perhaps the greatest sign of their commitment to the organization and to Jewish youth is the countless hours they’ve spent hosting and feeding hundreds of Jewish teens over eight years of BBYO programming, which, as any parent of a BBYO member will assure you, is no small task. My brothers Adam and Brett and I have all been members of the Michigan Region BBYO chapter Fisher AZA. Since 2006, when Adam and I helped found the chapter, Fisher AZA has had various members not only on the regional board but also on BBYO’s international board. The inspiration my parents sparked with their own time in BBYO and their influence on us has since gone on to affect and enrich the lives of Jewish teens across the nation. My brother Adam now volunteers as an adviser to BBYO’s “Great Midwest Region” in Chicago, while other Fisher AZA members have become Fisher AZA adviser volunteers themselves. 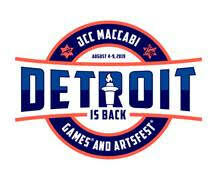 I have performed some recent freelance work helping to organize BBYO Michigan Region’s alumni relations. My brothers and I have all made lifelong friends through BBYO. The organization has irrevocably changed the lives of the three of us for the better, and the inspiration our parents bestowed upon us has been responsible for a litany of new friendships, volunteer work and positive change. To my family, BBYO has not just been an organization used to make friends or even just to connect with our Jewish heritage; it has become a massive part of our lives and has given us a set of experiences that have and continue to change our lives. BBYO has been a constant source of personal growth and enrichment for us and for our communities, and I’m confident this legacy will continue to grow in future generations: L’dor v’dor. BBYO is holding its annual fundraising event at 6 p.m. Tuesday, May 15, at Tam-O-Shanter Country Club in West Bloomfield. Special guest is Josh Molina, a star of such shows as Scandal, The West Wing and Sports Night. 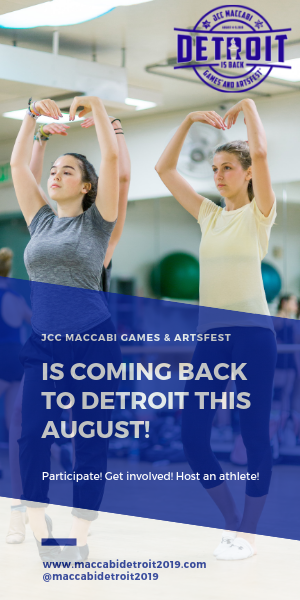 For info or tickets, go to bbyo.org/MI2018Event or contact Jennifer Franks at jfrank@bbyo.org or (248) 432-5687. 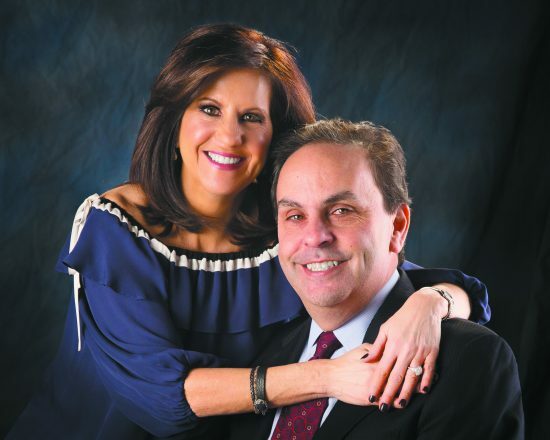 Honorees Shelly and Mark Rubenfire have created the Shelly and Mark Rubenfire BBYO Michigan Leadership Fund to further the leadership training and development of today’s teens to be our leaders of tomorrow. To donate to the fund, text 41444 and type in the message “honorrubenfire” to make your gift.